Plan activities and create a shared agenda for your members. Automate the follow-up of activities and save so much time and effort. Automate the flow of invitations and reminders. 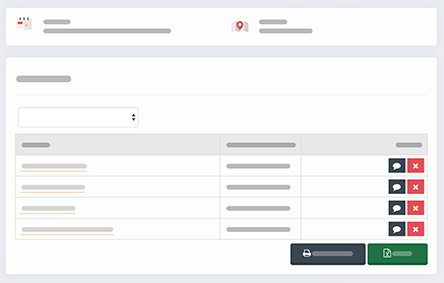 Manage confirmations and attendance lists. Members can load activities into their own personal agenda (Outlook, Google...). Communicate purposefully to the attendees, absentees or all invited guests. Even after the activity Peepl simplifies how you can handle it correctly. 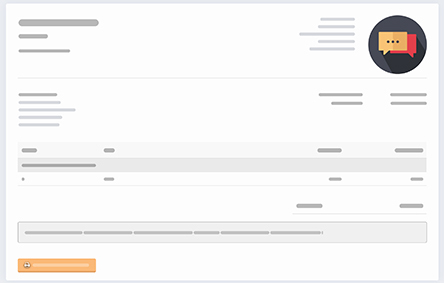 Quickly share reports with the right members. Bill paying activities and track payments. Link photo albums to an activity and share the beautiful moments.